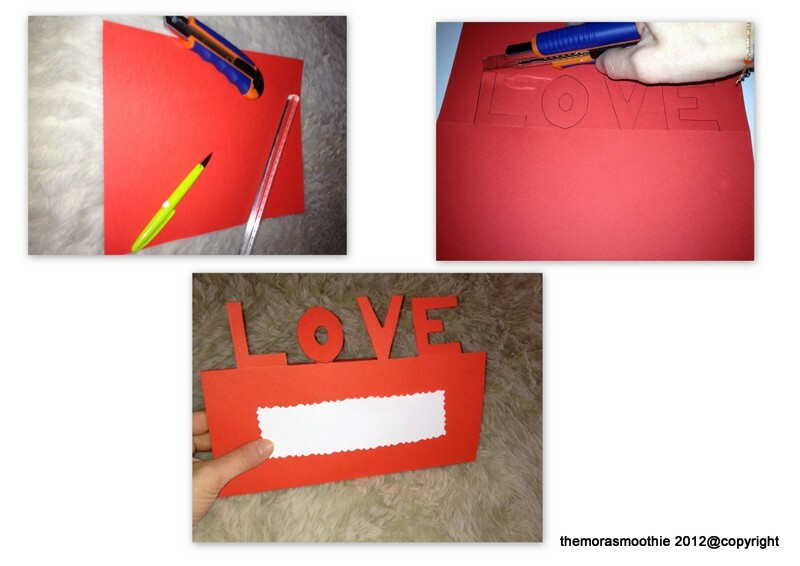 The Mora Smoothie fashion blog, DIY fashion by Paola Buonacara: Gift-card for Valentine's day! 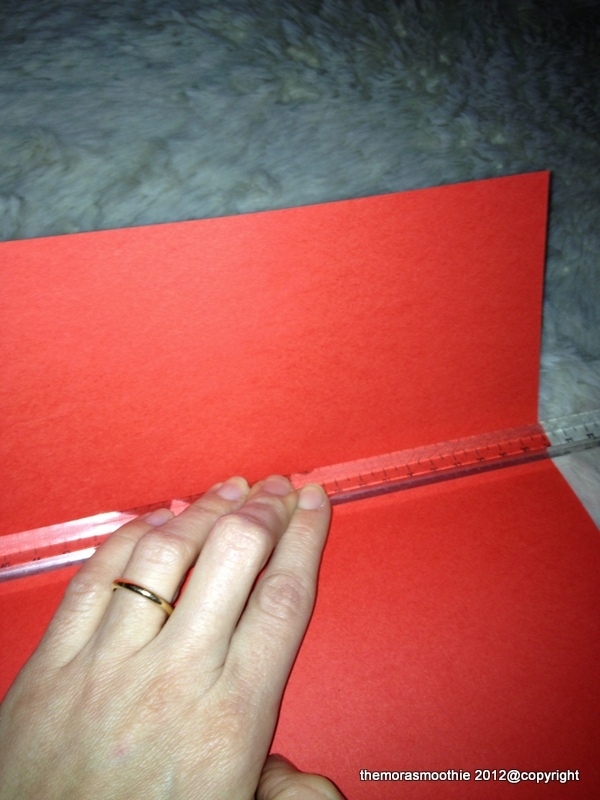 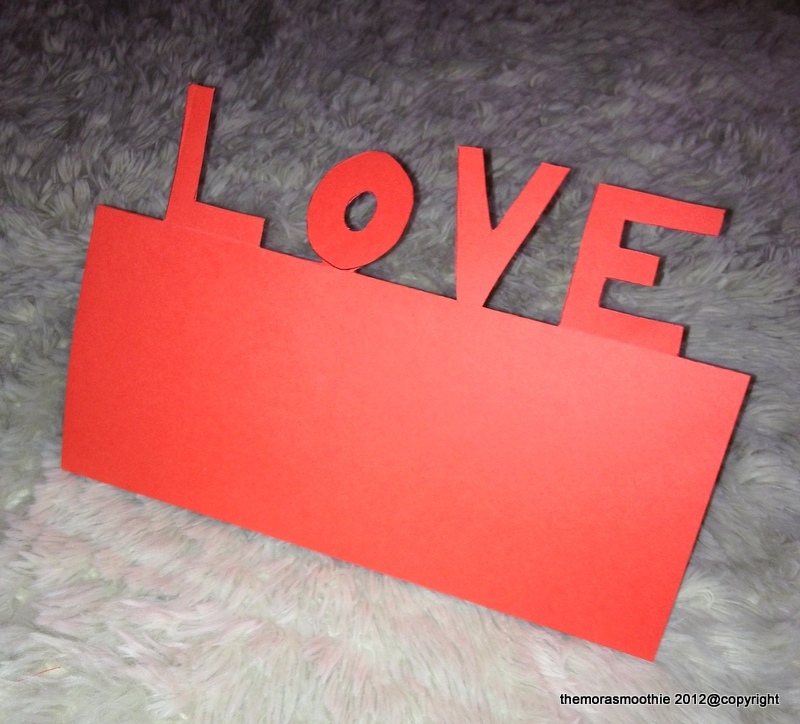 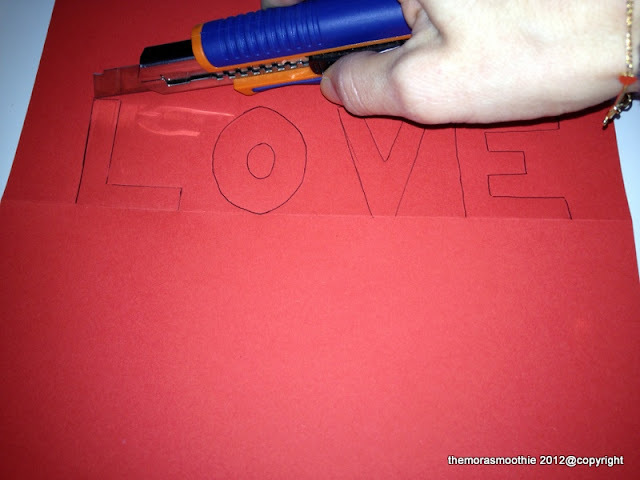 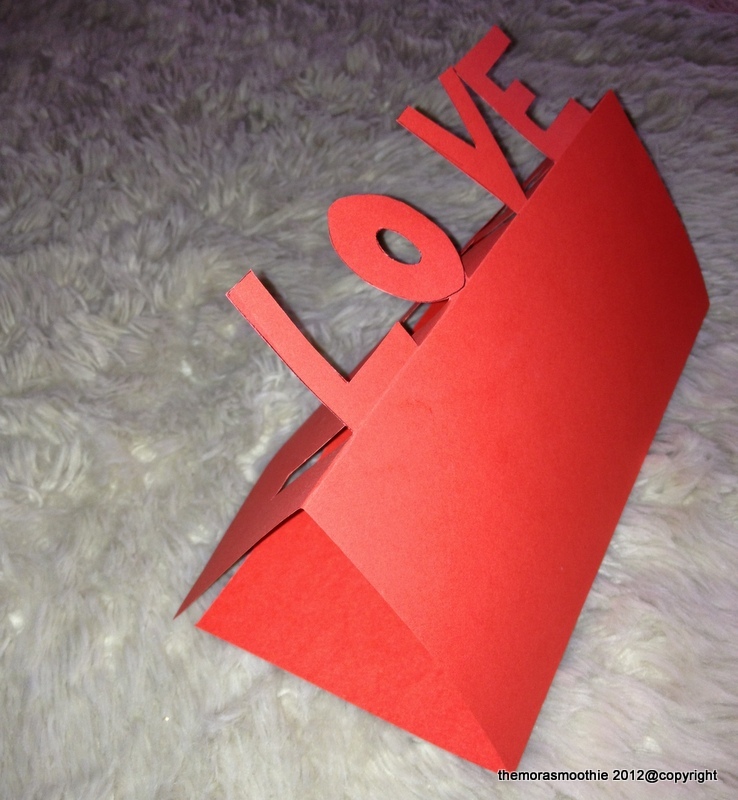 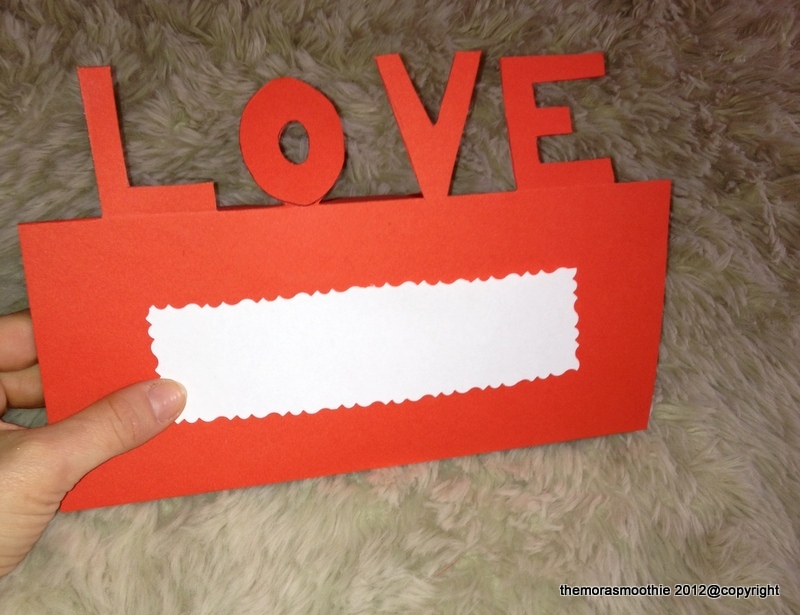 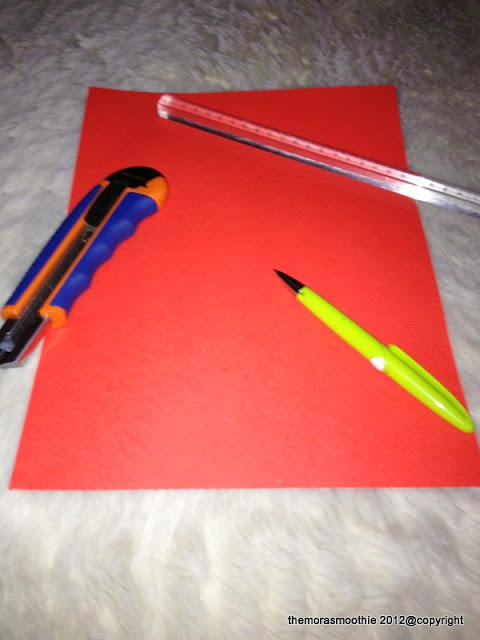 You need to get any red construction paper, divide it into 3 equal parts, in one of them you writte LOVE, and then with the help of the cutter carves obviously leaving the bottom attached, and on a white card you can write your special phrase, what do you think? Bisogna procurarsi, del cartoncino rosso, dividerlo in 3 parti uguali, su una di esse si scrive LOVE, e poi con l'aiuto del taglierino si ritaglia lasciando ovviamente la parte bassa attaccata, e su un cartoncino bianco potete scrivere la vostra frase speciale, che ne dite?